This is a mega trend! Modern automotive lighting system in technical innovations in lighting inspires the development of OLED and Ambient Lighting. There is no doubt that automotive lighting system can be said to be the eyes of the car. The appearance of automobile headlights demand is high whose several important parts are transparent parts, electroplated parts, etc.Therefore, it can be said that the most important parts of automobile appearance are headlights while requiring extremely high the craft of design and manufacture of automobile die. Before and after the main lamp is acted the role of a general motors is headlight. There are different configurations for different headlights and different configurations for the same system. The main parts that make up the headlights of a car are: right and left lenses, left and right decorative frames, left and right lamp shells, right and left reflectors, etc. Interior ambient lamp is the lamp that has adornment effect in car interior, playing the role that foil interior environment atmosphere. For now widely used multicolor atmosphere lamp, car owner still can choose lamplight color and brightness freely according to his be fond of demand, bring better car to experience. What most people know about OLED is that at the launch of the new iPhone last year, the iPhone X featured a full-screen OLED with spontaneous light, high contrast, thin and light weight, low afterglow and low power consumption. Actually OLED is not only applied in the display technology, but also in lighting technology. Different from other light sources, OLED lighting is a kind of surface light source, which makes use of organic matter's self-luminous features that with low energy consumption, low heat value, more environmental protection, producing soft and low blue light that is similar to natural light etc. What’s important, OLED is thinner, lighter which can make the reality of transparent and flexible function, thus bringing great convenience and freedom to design that can realize patterned lighting. OLED lighting technology is now actively penetrating into traditional lighting, medical care and other fields. 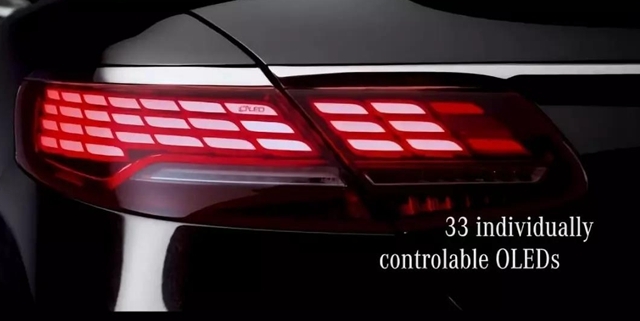 However, OLED has been applied to the taillights of BMW, audi and other models in the automotive lighting field, and will advance into the interior lighting field of cars in the future. The major advantage of using OLED lighting panels for Interior lighting is to save space. 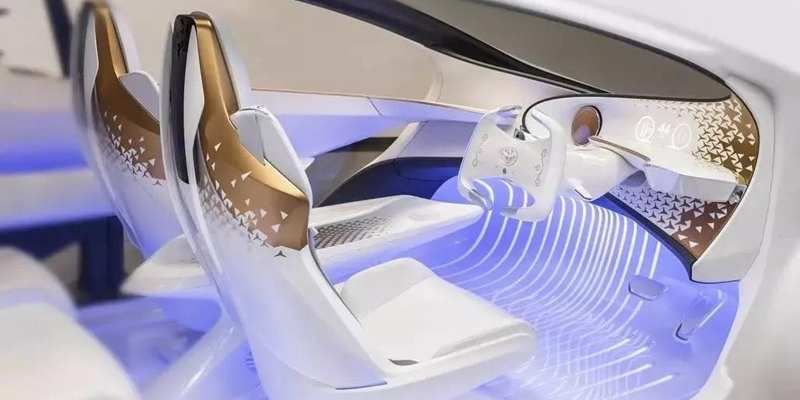 LED lights and halogen bulbs can't be embedded inside the structure, while OLED panels can easily be embedded inside the car. Internal part of car’s space is limited due to OLED lighting panel is thin and light, which can effectively making the use of space. The technology has a bright future, which not only can be used in cars, but also in aircraft and ships. What is the Car Interior Ambient Light? In-vehicle lighting, including car atmosphere lights, is a kind of lighting for decoration and indication. 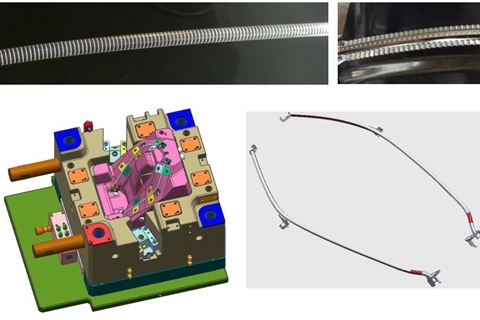 The interior atmosphere lamp is the abbreviation of flexible high-brightness astigmatism optical fiber LED atmosphere lamp, which belongs to decorative lighting. Usually colors ( red, blue, green, etc.) will create a warm, wonderful indoor atmosphere, thus making the car more beautiful. It should be noted that the color of the light does not affect normal safe driving. We have functional lighting, background lighting and ambient lighting in the interior of the car. Ambient lighting is also what we usually call car atmosphere lights. At present, the ambient lights on our car interiors are probably with welcome atmosphere lights, HMI products ambient atmosphere lights, linear decorative atmosphere lights, and color-changing RGB atmosphere lights. . . . 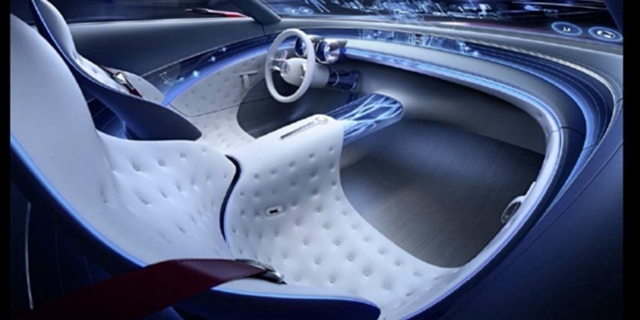 The approximate installation position of the car atmosphere lamp can be divided into the sole of the foot, the center console, the door armrest, and the bottom of the vehicle. . .
Why Do Interior Ambience Lights on the Car? What’s the Most Important Component of the Lights? The luminous part of automobile ambient lamp product can be divided into light source and light guide. Today we will talk about the light guide part of the light guide bar. Total reflection occurs when light passes through a circular or other transparent material of a specific shape. 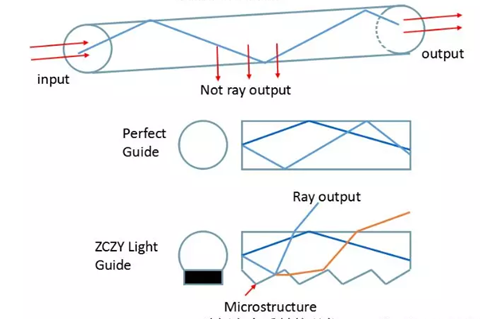 What if we destroy the complete reflectance and allow the light to flow from the transparent material surface, the utilization of principle of optics in the automotive field is called the light guide. LED light bar is a new type of energy-saving light source based on the combination of optical design and precision machining. The beautiful appearance and even luminous applied to the headlamps and rear lamps enjoys great popularity from car owners. Material: PMMA (polymethyl methacrylate) can be regarded as the most excellent transparent polymer materials in market now. The refractive index is 1.49 and the visible light transmittance is as high as 92%. 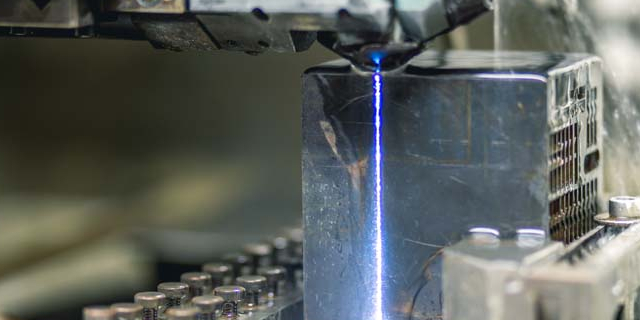 Key point of machining: 5-axis CNC machining is able to decrease the clamping times and finish the whole machining in one time and ensure the best accuracy. Due to the high reflective demand, the mold must be high speed machining to achieve Ra0.2um. Tooth is high reflective demand which requires the angle to brass accurate and keep sharp, and the surfaces must be free of cutting marks. Key point of test: procedural test lighting test after tool trail. Professional rapid prototyping companies tend to be the fastest to understand the needs of designers before production. The appearance of light guide is very beautiful with uniform light performance created by precision machining. This critical demand is without doubt great challenges for parts manufacturers. Due to the complicated structure of the optical design, there are many tiny micro-structure need high-precision 5-axis CNC machining.